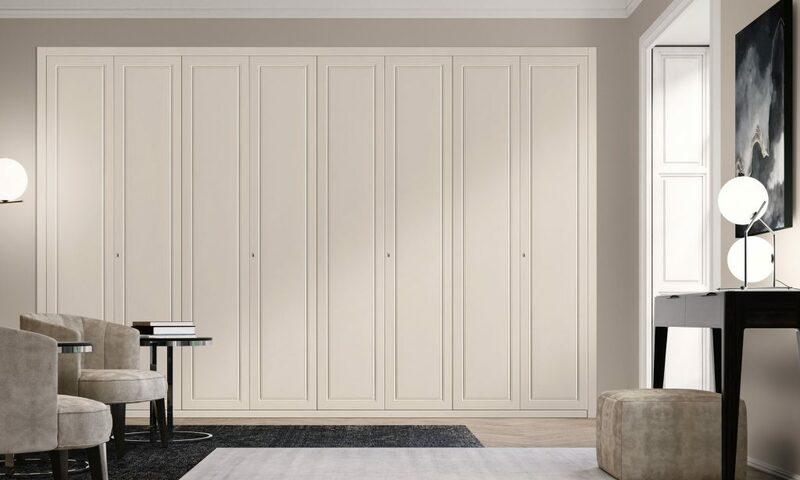 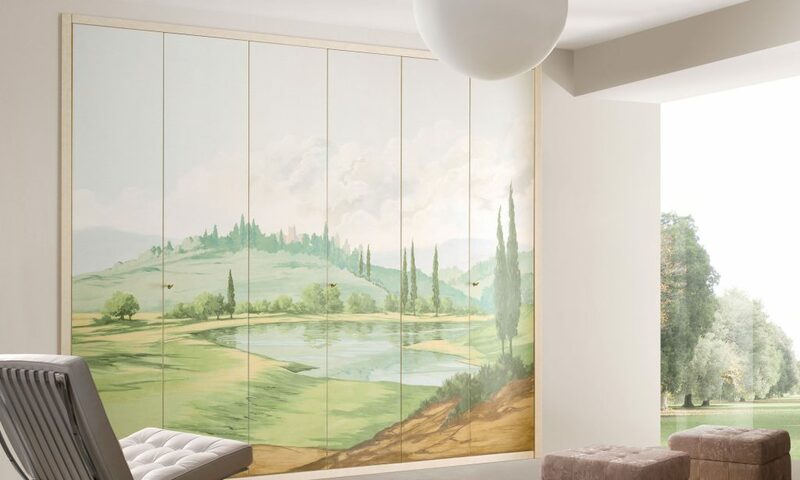 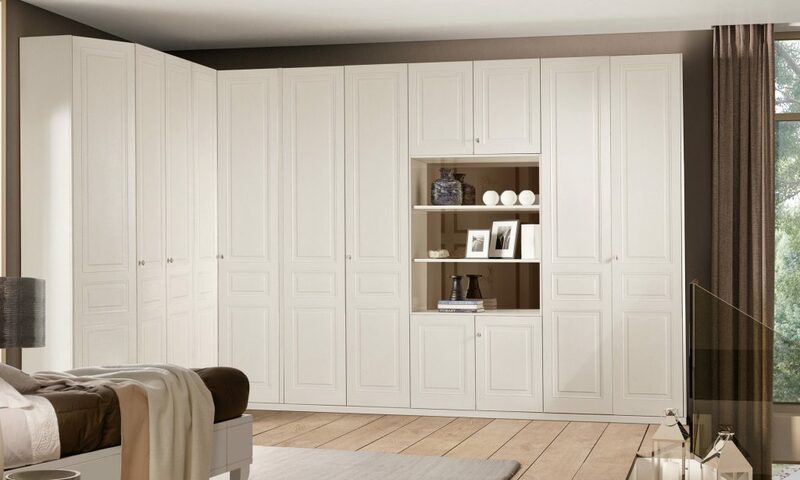 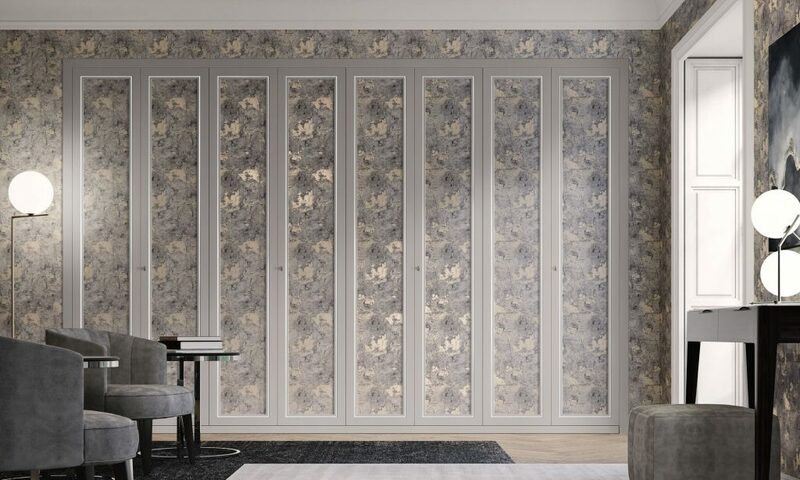 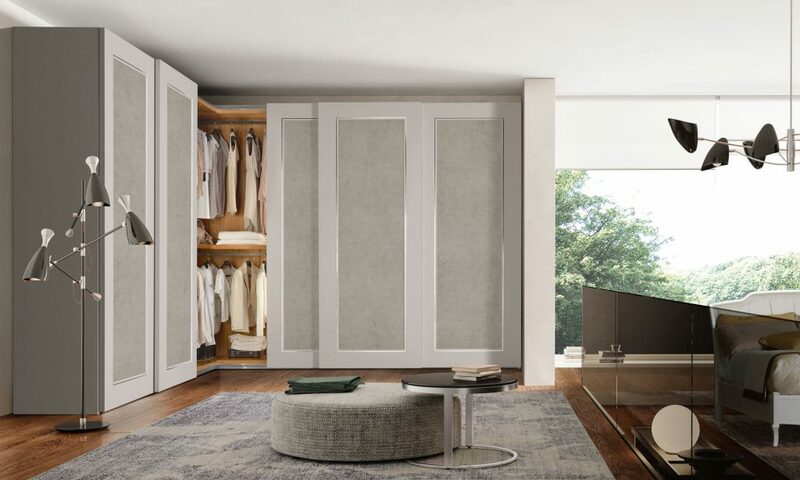 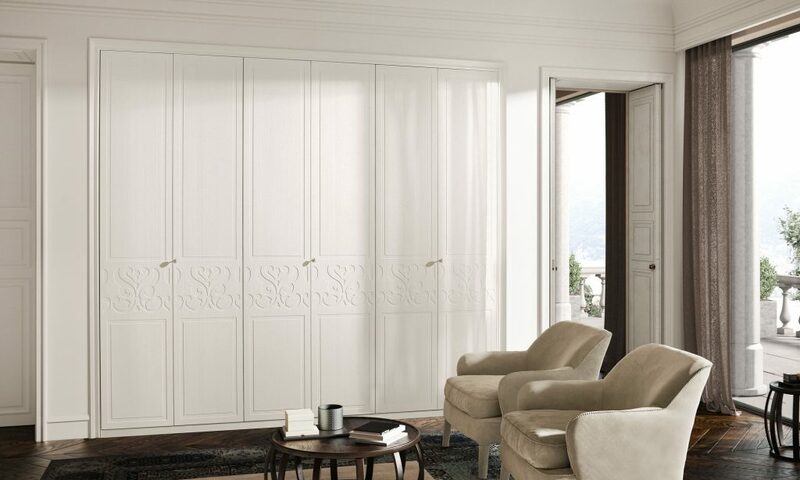 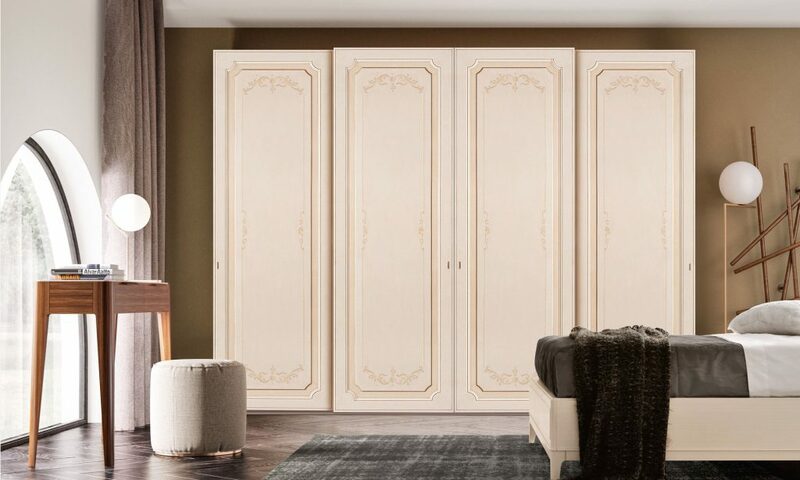 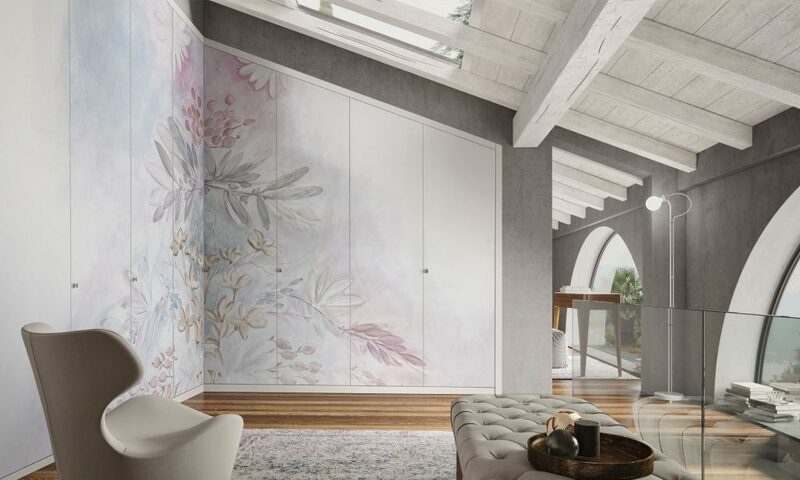 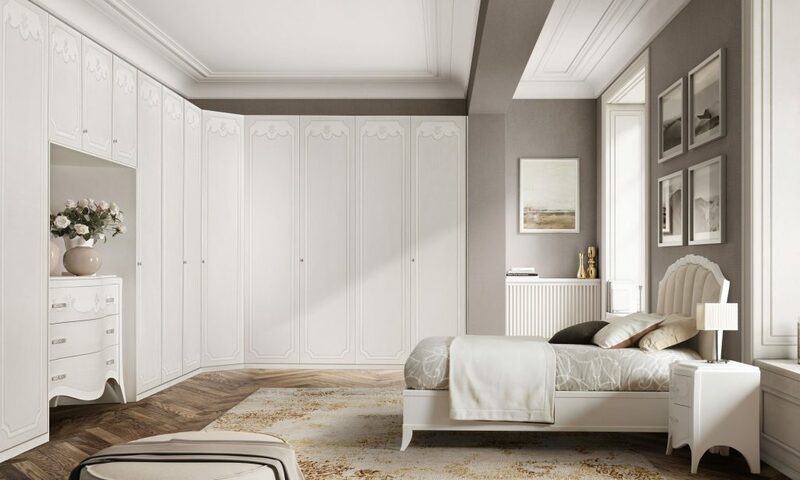 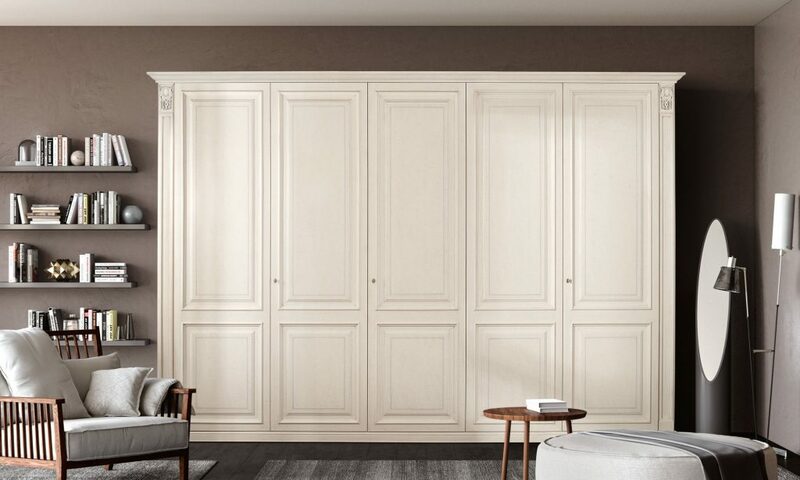 Spazi ed Emozioni is a collection of wardrobes offering versatile solutions in terms of size, type and adaptability to every living environment. 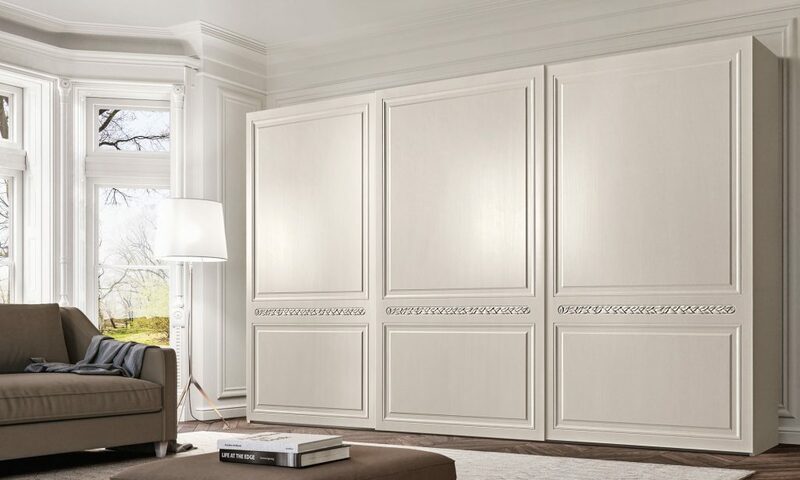 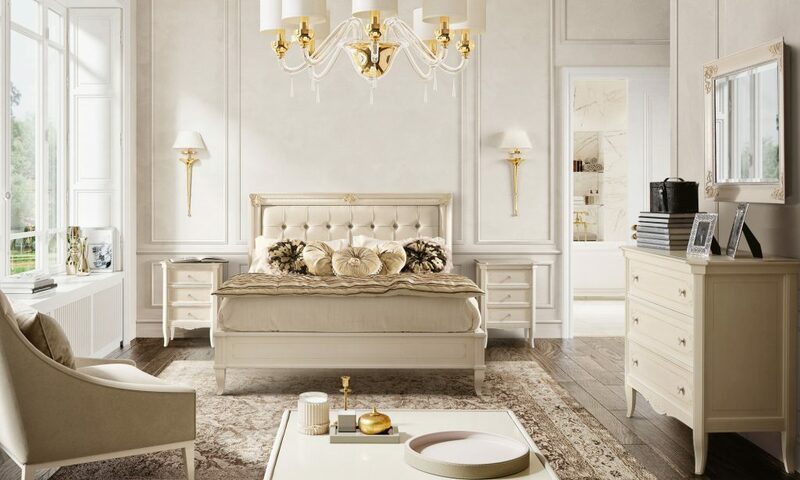 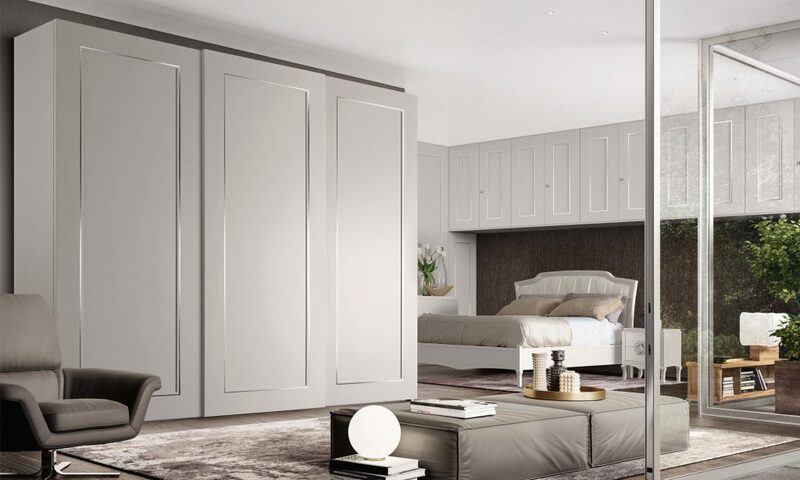 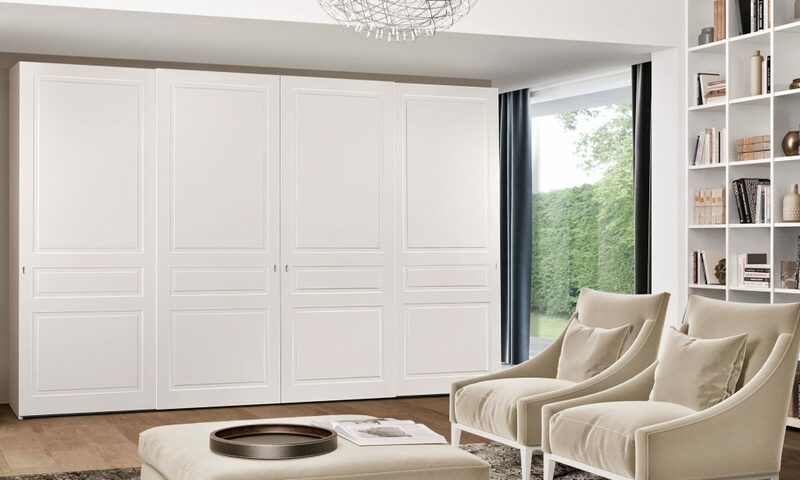 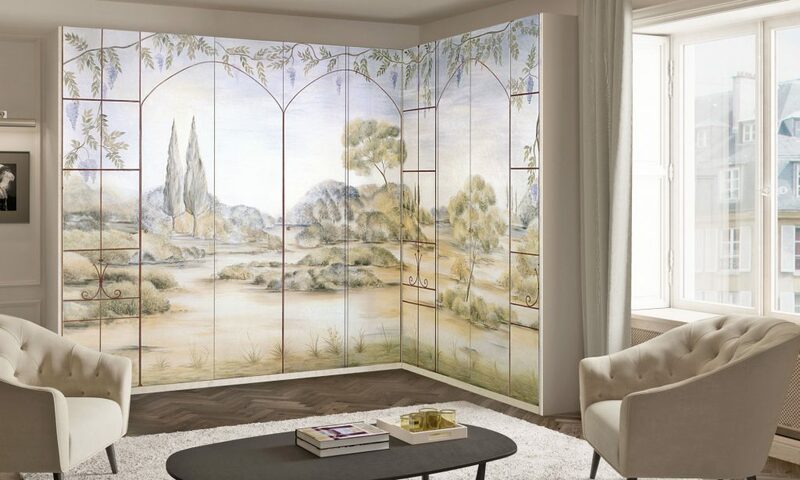 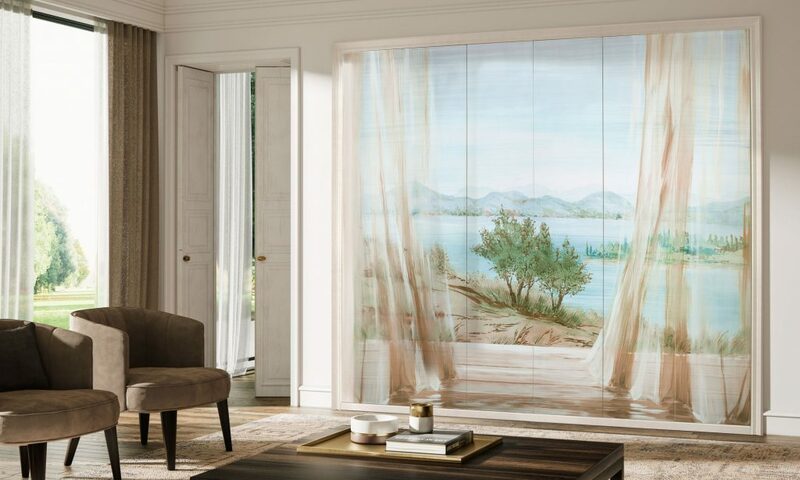 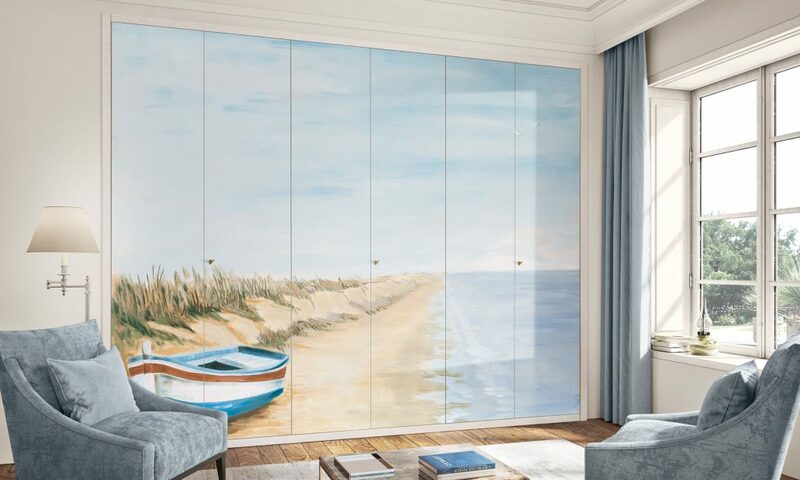 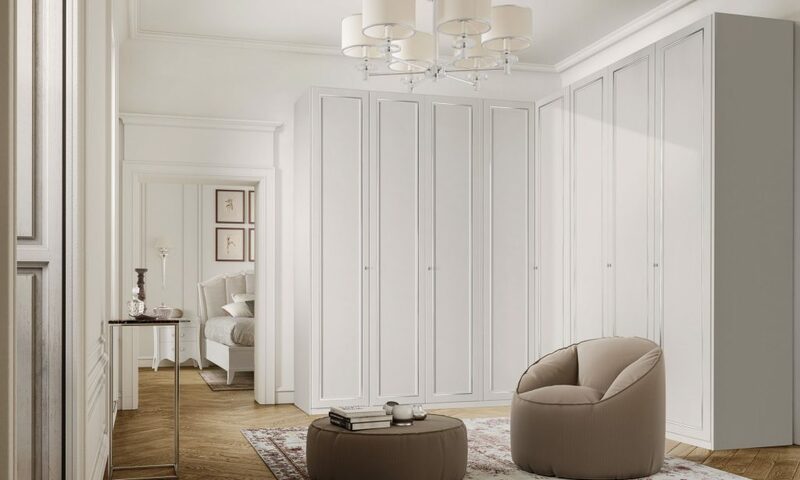 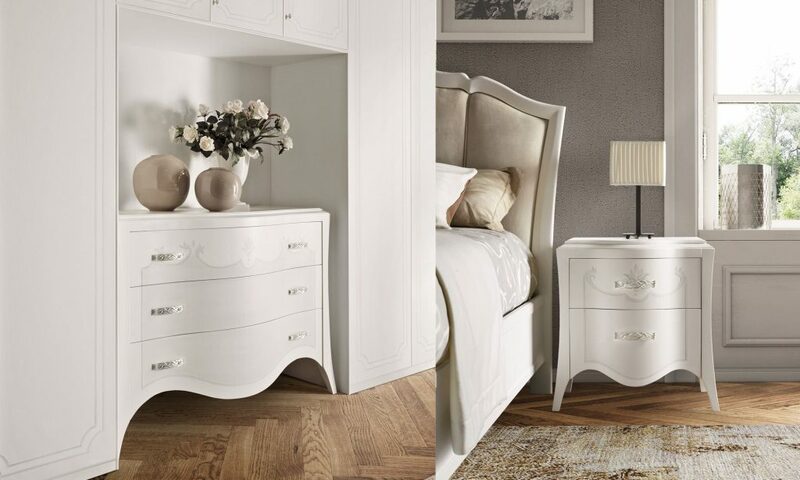 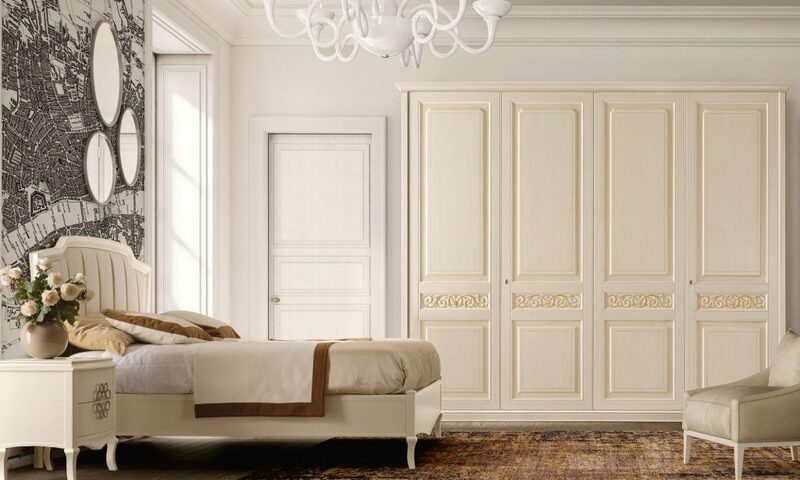 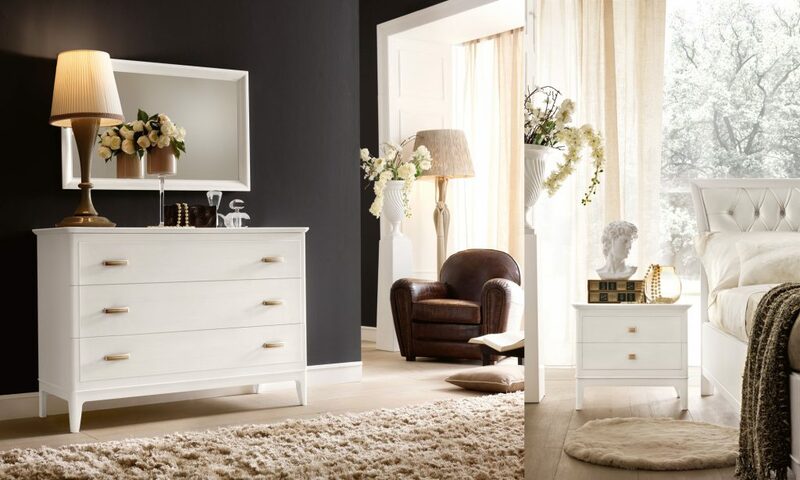 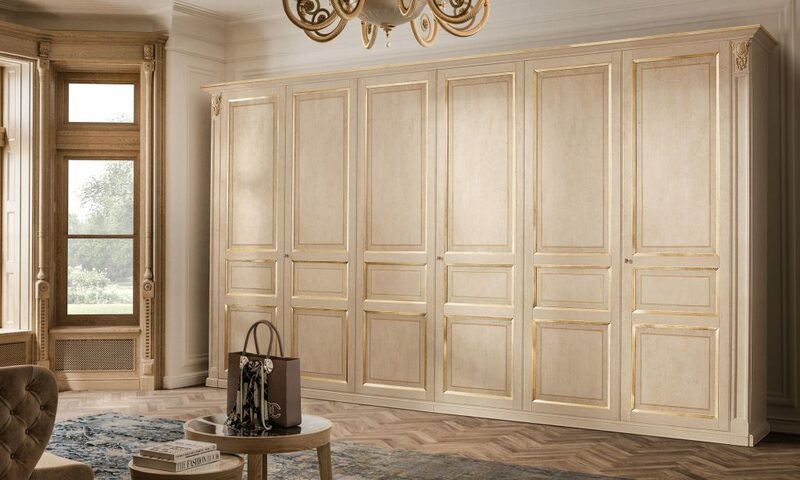 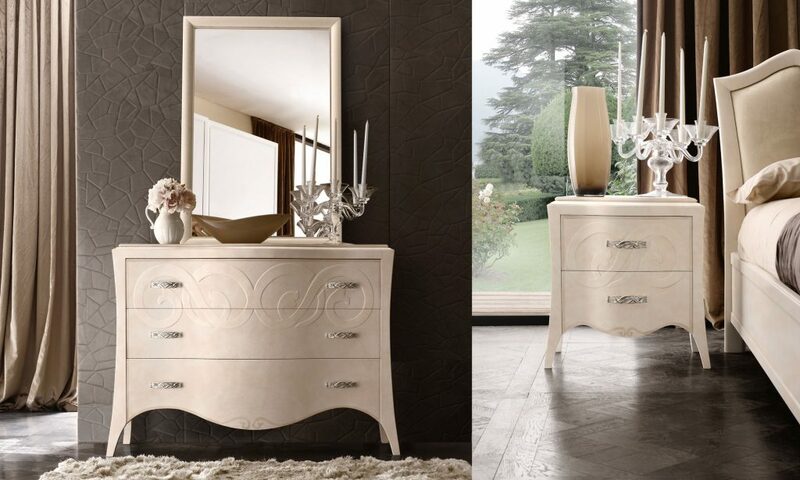 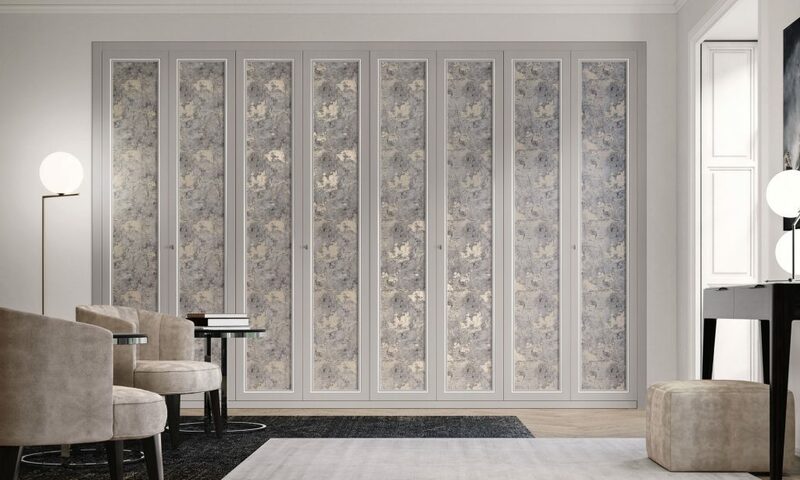 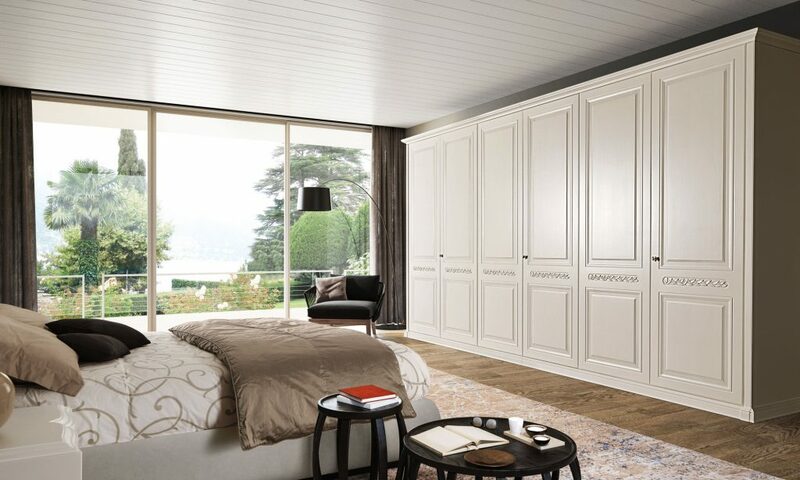 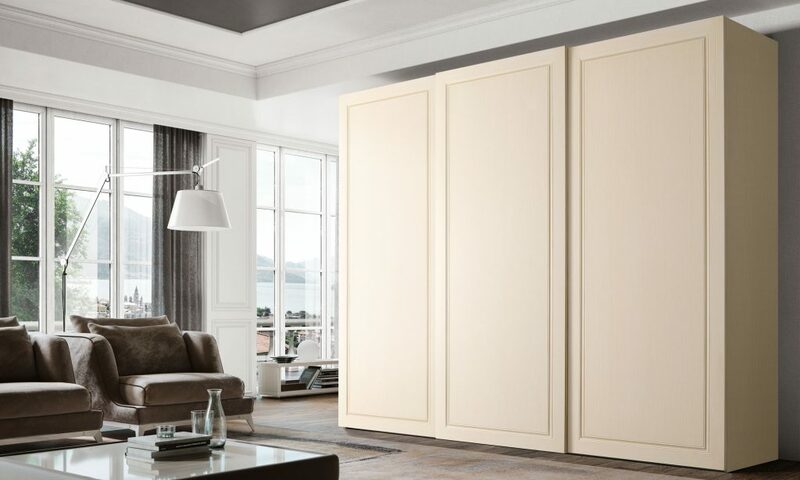 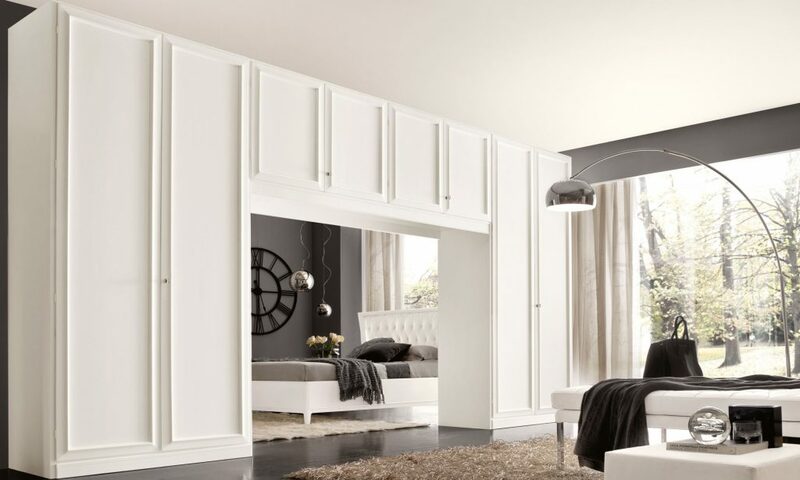 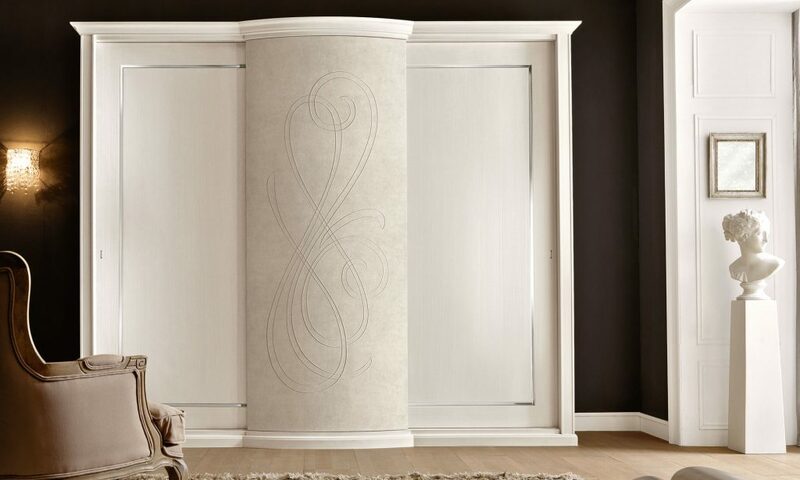 Wardrobe sizes can vary by the centimetre to obtain veritable made-tomeasure solutions allowing to manage the various furnishing aspects with ease. 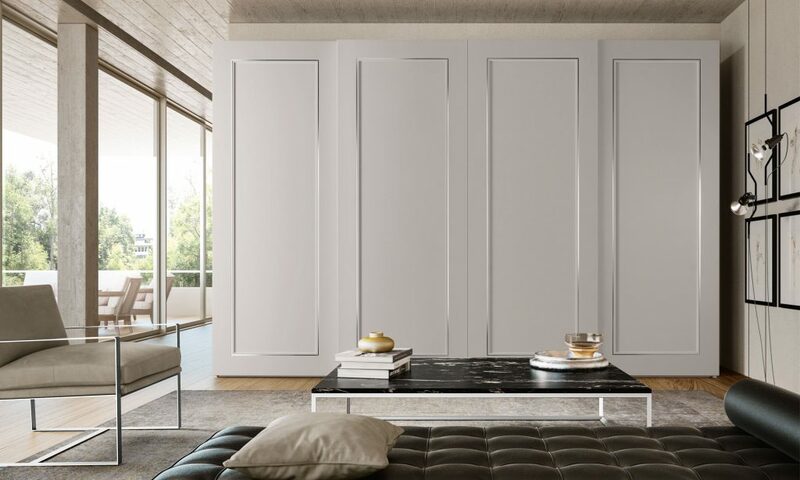 Lines and finishes are born out of sound technical and aesthetical knowledge capable of making every room pleasantly liveable.